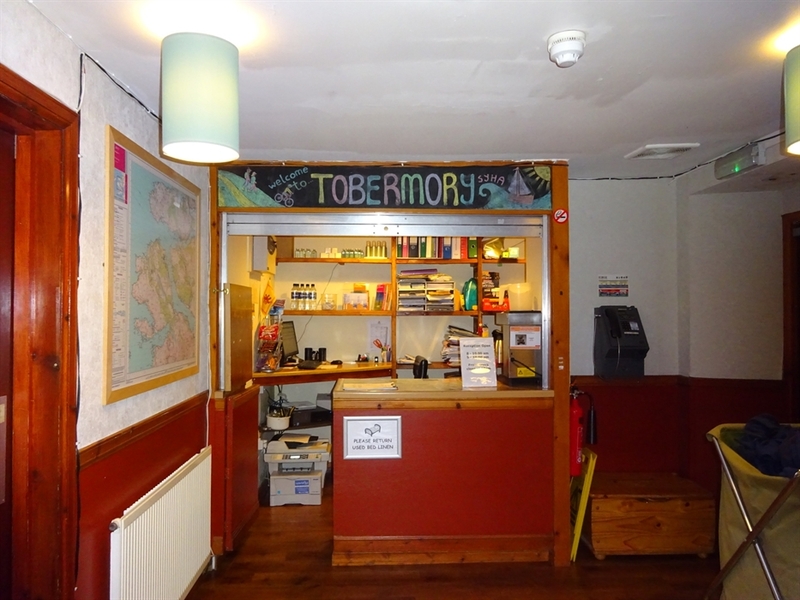 Located on the main street, surrounded by shops, galleries, bars and restaurants, Tobermory Youth Hostel is one of the many brightly painted buildings sitting on one of Scotland’s most colourful and attractive harbours. 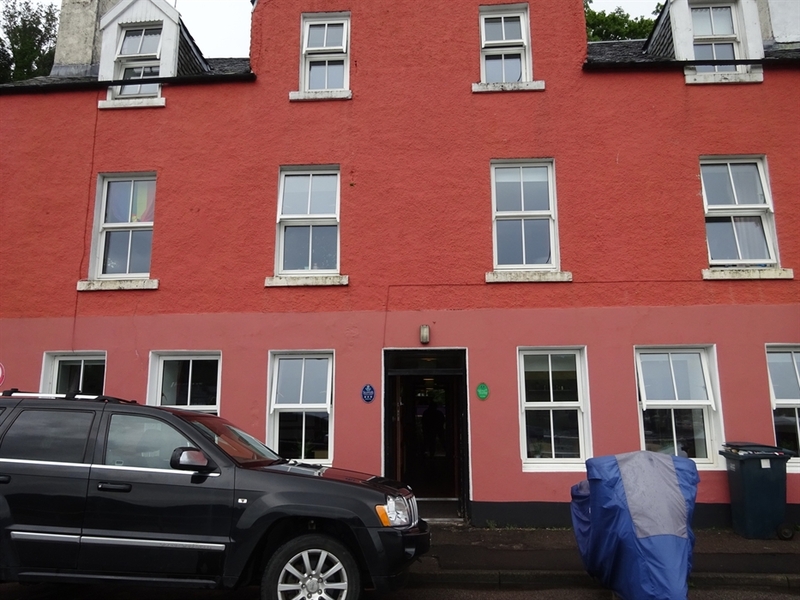 Perfect for groups, families and individual travellers, the hostel offers guests a variety of room types, many with enviable sea views and all available to be booked as private rooms. None of the rooms are en-suite, but ample shower and washroom facilities are available. 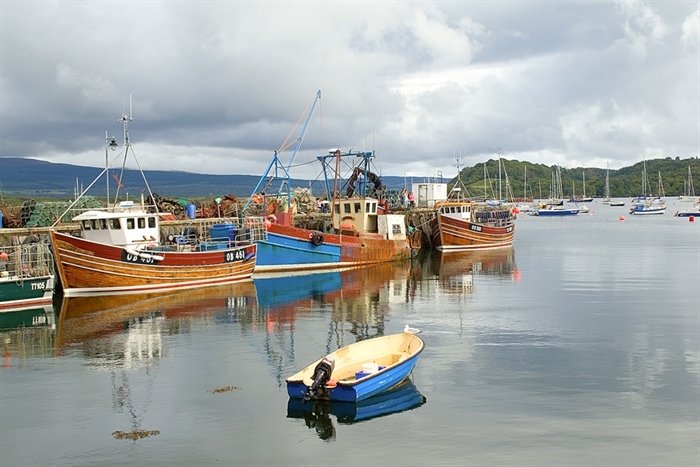 Guests can opt for a continental breakfast in the dining room, watching the fishing boats come and go from the harbour, or take advantage of the well-equipped self-catering kitchen. 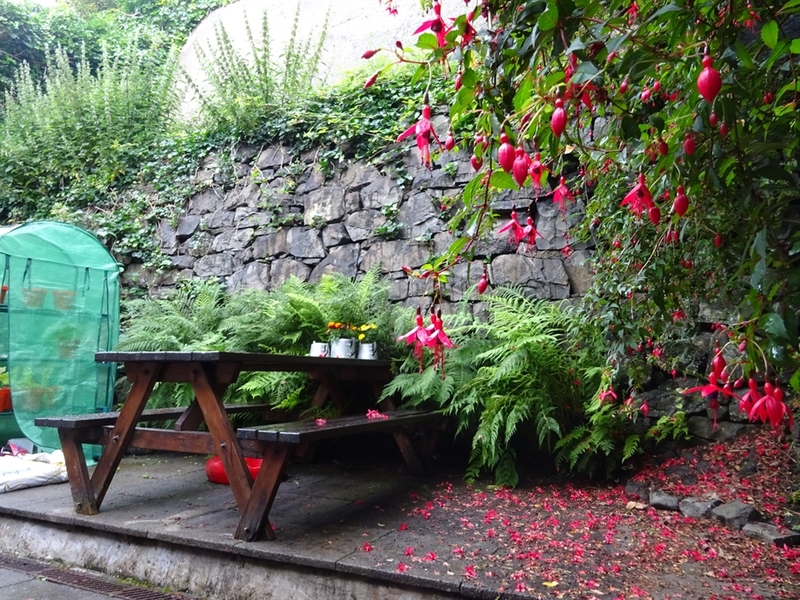 The hostel is licensed and you can relax in the evening with a local craft beer or glass of wine. 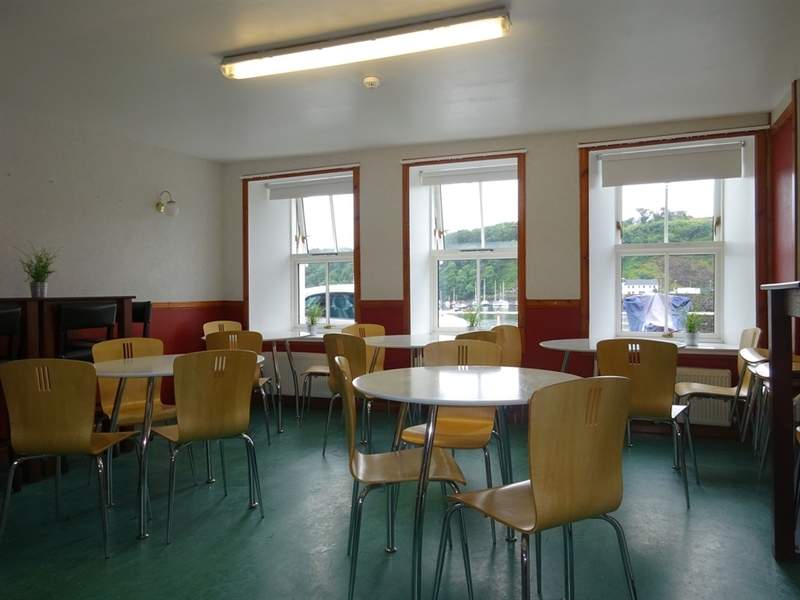 WiFi access is free for all guests and other facilities include a comfortable lounge with TV and DVD player, excellent laundry, drying room, cycle storage and a small enclosed garden at the back with a picnic table - ideal for morning coffee or lunch. Parking is on the main street, but there’s also a car and coach park five minutes’ walk away at the end of Main Street. 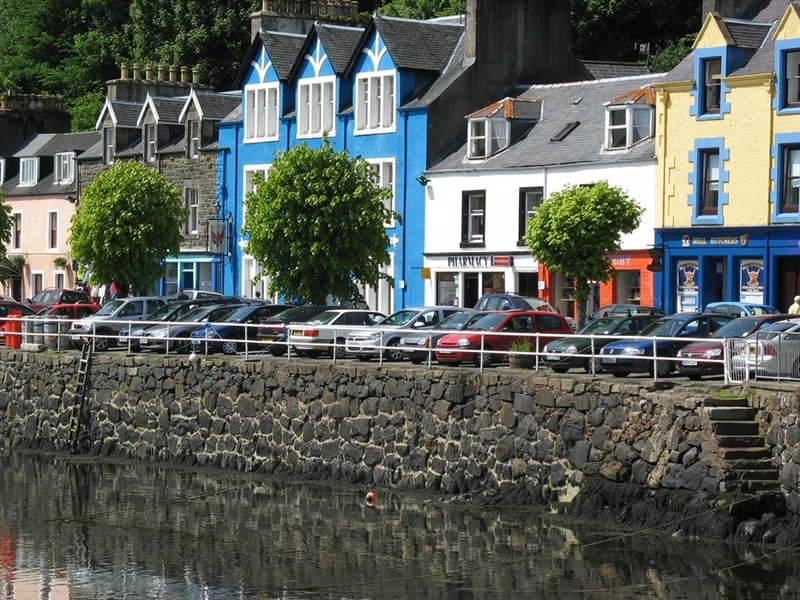 Currently parking in Tobermory is free. 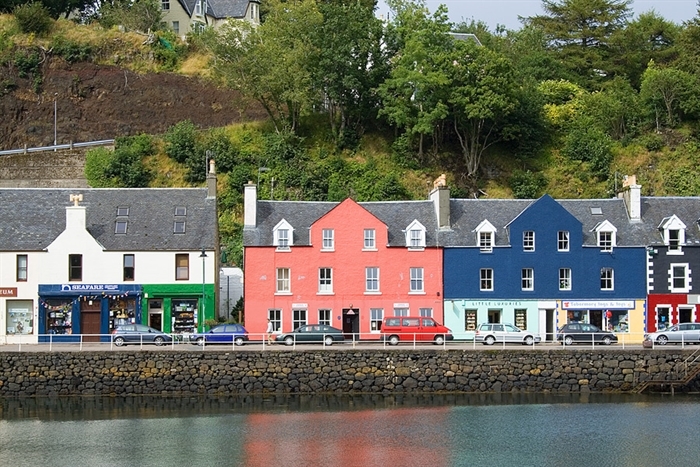 Curving round a sheltered bay Tobermory is an ideal holiday location for wildlife watchers, hill walkers, seafood enthusiasts - and families. It’s also a great place to base yourself for exploring other areas of the island, whether on bike or on foot. 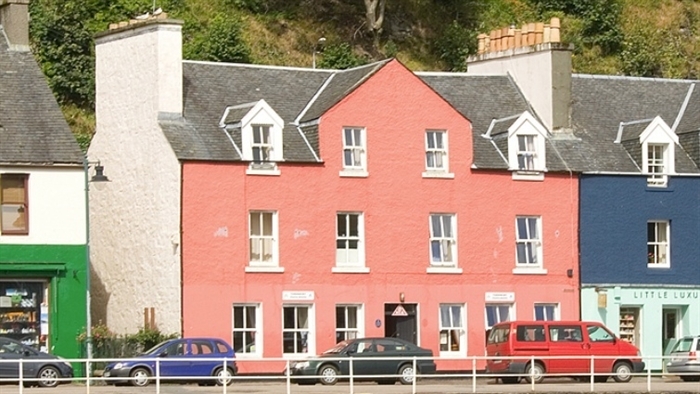 For best available rates and access to saver rates for private rooms please book direct with www.hostellingscotland.org.uk If wishing to book a youth hostel as a RentaHostel for Exclusive Use, or when booking for 10 or more people, please contact us direct to discuss the rates we have available and your specific requirements. 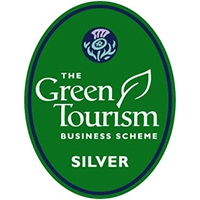 Email reservations@hostellingscotland.org.uk or 0345 293 7373 (office hours Monday to Friday, 9am to 5pm).